A Yankee at Large: FEARLESS LEADER! "Even the President saw it, but in a move that is not a complete surprise, he looked directly at the sun without any glasses. Perhaps the most impressive thing any president has ever done!" 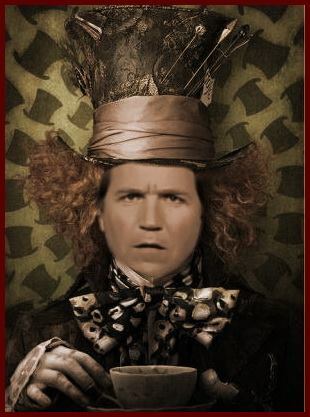 Hey Tucker, if you ever get canned at Fox (even Bill O'Reilly turned out to be expendable), there's a chief correspondent's post with your name on it at Korea Central TV. Kim Jong Un goes almost as nuts over this kind of obsequious fawning and hero-worship mythology as your favorite prezzy does. Oh, by the way, I just heard (from anonymous reliable sources close to Faux News and Reichbart) that Sir Richard Branson's space-travel-for-millionaires firm will soon be offering actual walks on the sun's surface. You might want to sign up quick!